Princessly Polished: Weekend-ends, soon my Giveaway will too! Nfu-Oh Aqua Base coat, Nfu-Oh 63 (3 coats), and a top coat on all my nails except for the index finger, which was layered with something.. consider this a teaser!! You can see the difference more in this shot - anyone have a guess about what is over #63? You can click my photos to see larger versions. Wow, sparkling skeletal hand make-up! There was still more on the dresser, it just wasn't sticking to my skin anymore... While it was pretty and pearly I feel bad about the huge waste. ...Wait no, what am I thinking! 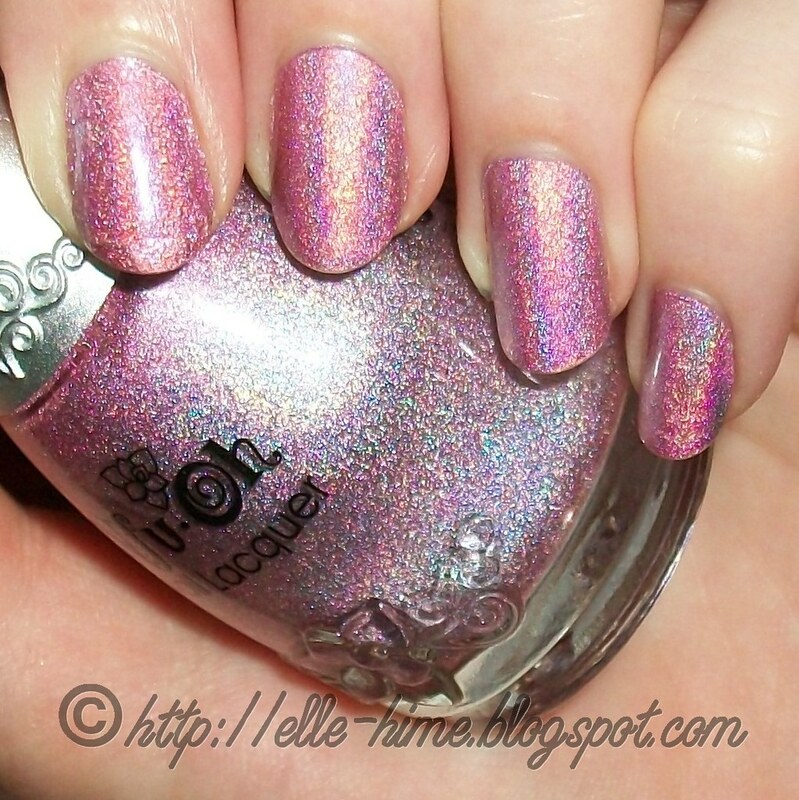 This is a swatch - an epic hand swatch! 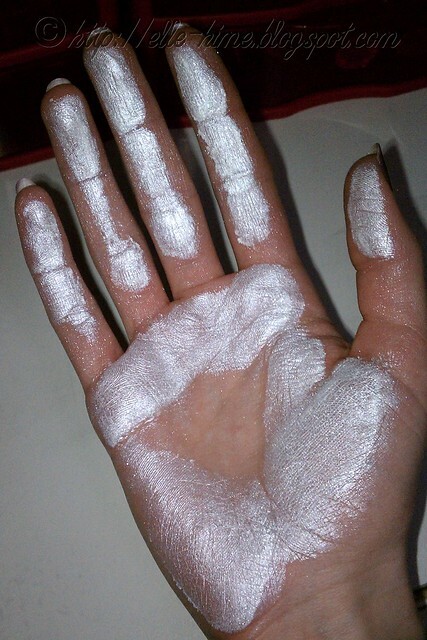 So there, now you know what Nyx CES White looks like, if you had any doubts of it being anything besides the color white. Anything for you, my lovely readers.